Thank you for your interest in partnering with Second Harvest of South Georgia. Through our network of partner agencies, we distribute more than 1 million pounds of food per month. Our programs can help you increase the impact of each dollar you spend on your ministry or outreach program. We are always looking for dedicated groups to join us in the fight against hunger in South Georgia. It’s a fight we can win if we work together! Second Harvest of South Georgia (SHSG) cannot serve individual shoppers; we can only serve registered qualified churches and 501(c)(3) organizations which serve the needy, ill, children or the elderly. 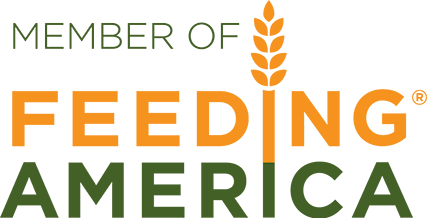 Partner agencies must meet certain mandatory requirements which are stipulated by various government agencies as well as Feeding America. Those agencies who do not meet the requirements may be made inactive until they are in compliance with the requirements. In order to be considered for partnership with SHSG, please complete the Agency Application linked below. Please note that submitting a completed application does NOT automatically register an organization as an active partner agency.